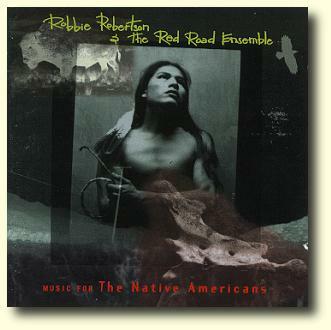 With Storyville, Robbie Robertson's music began to directly incorporate more world music influences; Music for the Native Americans makes that connection more explicit. Most of the album is quite evocative, recalling an American version of Peter Gabriel's mediterranean exploration Passion. Robertson writes some fully formed songs, but most of the record is devoted to instrumental, incidental film music, and that's where he fully explores new musical territory. 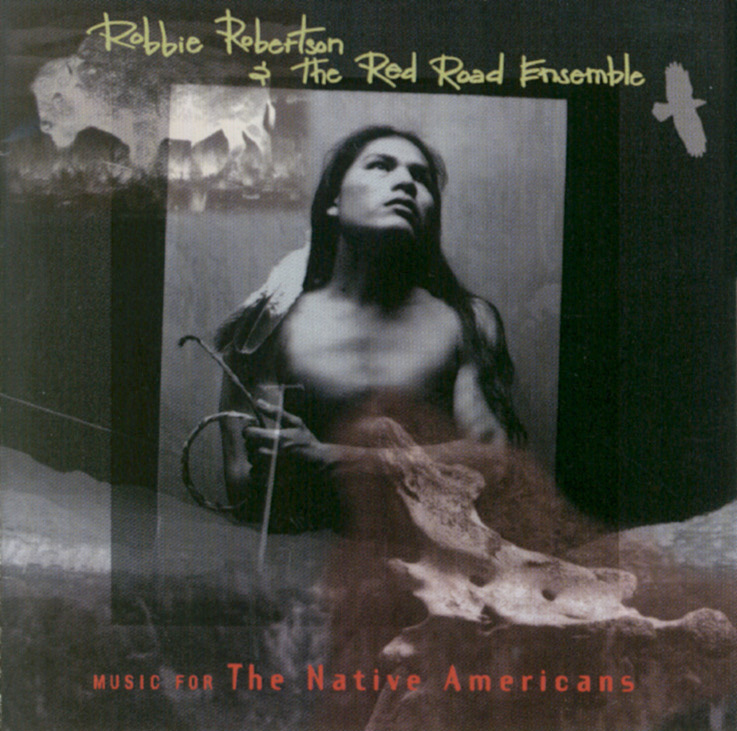 Music for the Native Americans is a soundtrack (to Ted Turner's TV Production, The Native Americans), yet it contains some of Robertson's most challenging and complex music.